We proudly support the National Down Syndrome Congress and the National Autism Association. 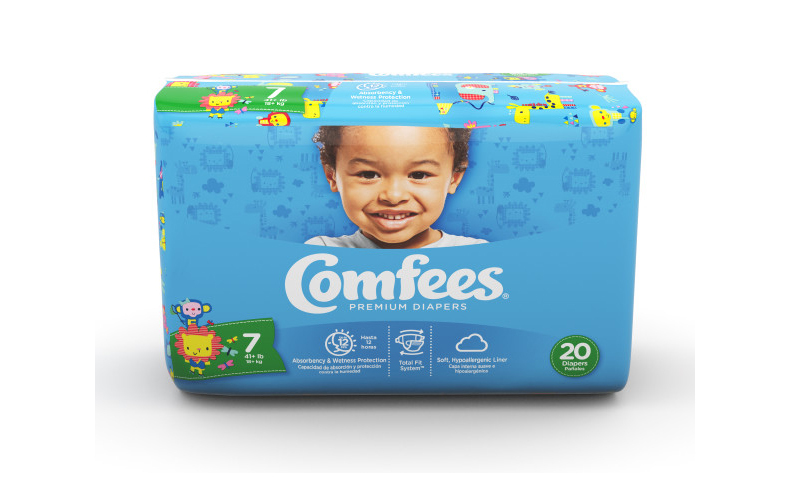 A joint survey with these organizations will help our Comfees brand better address pediatric incontinence among children with special needs. For low-income families and people struggling to recover from natural disasters and geopolitical strife, access to absorbent hygiene products can be difficult or impossible. Domtar diaper donations make a difference. 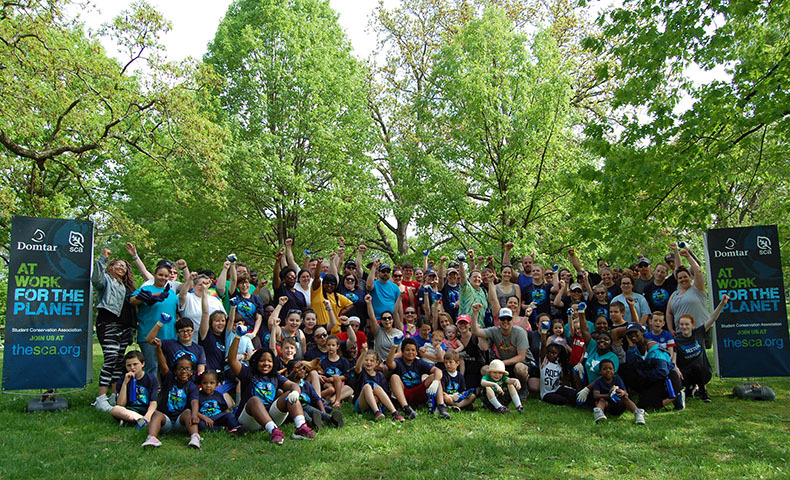 As part of our ongoing partnership with the Student Conservation Association, Domtar colleagues helped the SCA clean up parks in two of the communities in which we live and work. Find out more. Jacob Vrooman began as an intern in Domtar’s Pulp and Paper Division. Today, he’s a successful engineer in our Personal Care Division. Learn more about a professional journey that led Vrooman from Arkansas to Spain. 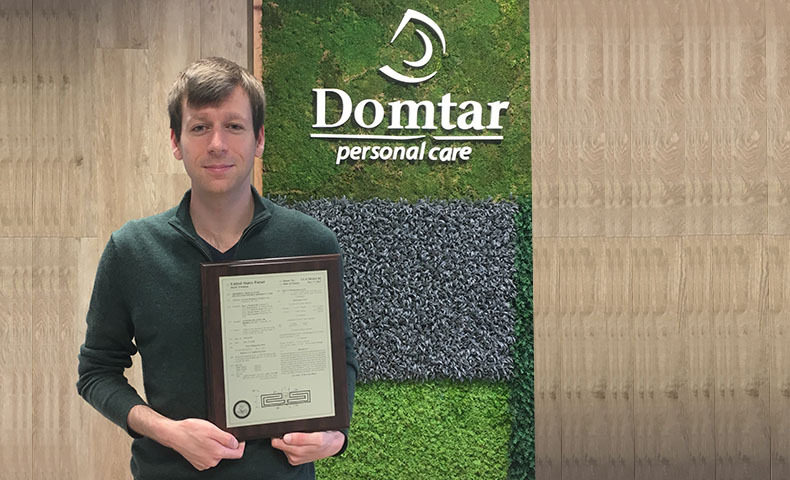 A unique Domtar internship program is helping immigrants find work and make connections in Aneby, Sweden. Learn how the program works, and meet two of its participants: Moustafa Alahmad and Teklit Kidane Ezgiamen. 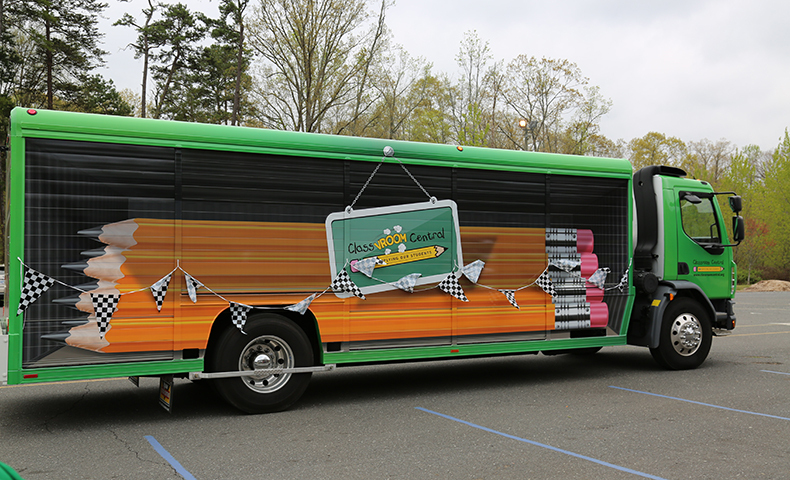 Classroom Central has teamed up with Domtar and other sponsors to create ClassVroom Central, a Mobile Free Store that delivers free school supplies to teachers in underserved school districts. Learn more about this important resource. 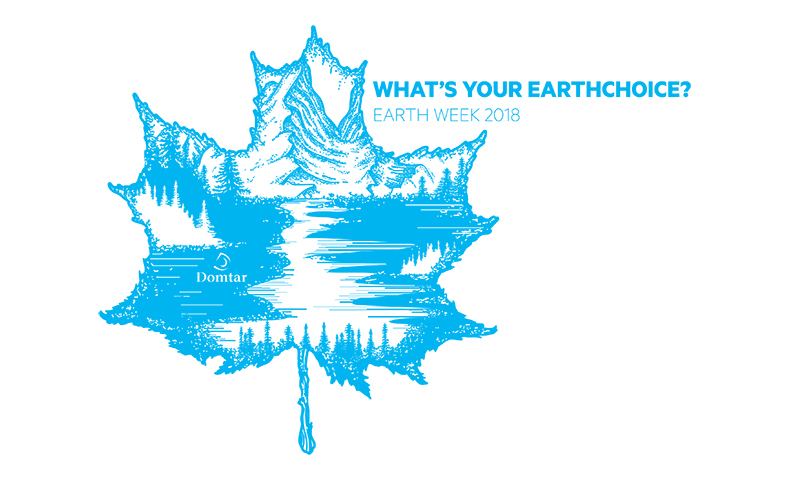 This is Domtar’s eighth year celebrating Earth Day by hosting a week of activities that focus on helping the environment. Find out what Earth Week 2018 holds for our colleagues. 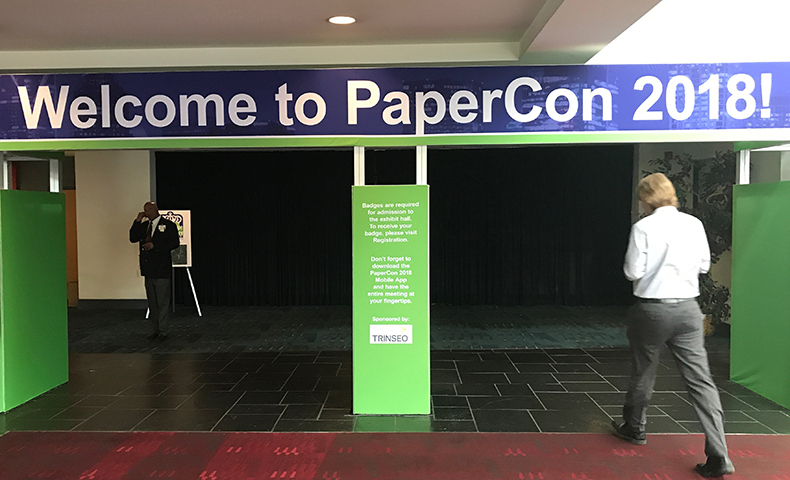 Domtar’s leadership in the Pulp and Paper industry is on full display this week at the Charlotte Convention Center, where we are participating in PaperCon 2018. Learn more about TAPPI’s annual conference. Inside Domtar’s Espanola Mill sits an interesting piece of World War II history. Learn more about when the mill was a prisoner-of-war camp — and the unique artifact left behind by one of its prisoners. 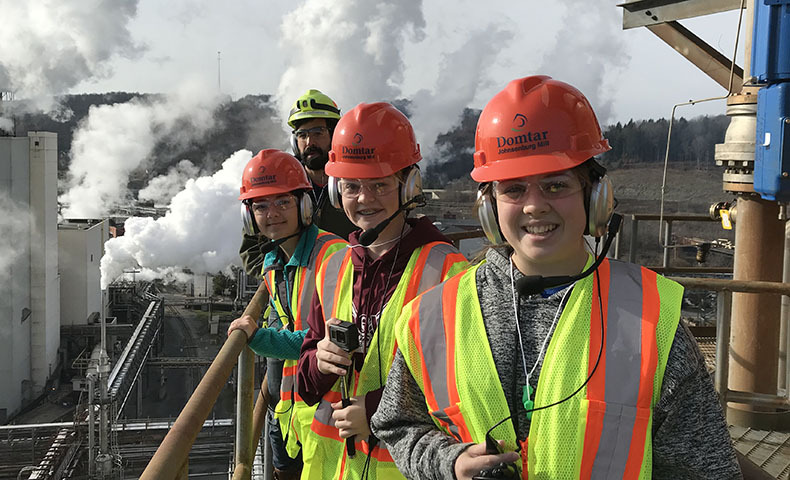 At Domtar, we work hard to teach students about career opportunities in our industry and at our company. Recently, our Johnsonburg Mill sponsored local students as they made a video for a contest highlighting manufacturing.